It's origin began in 1890. 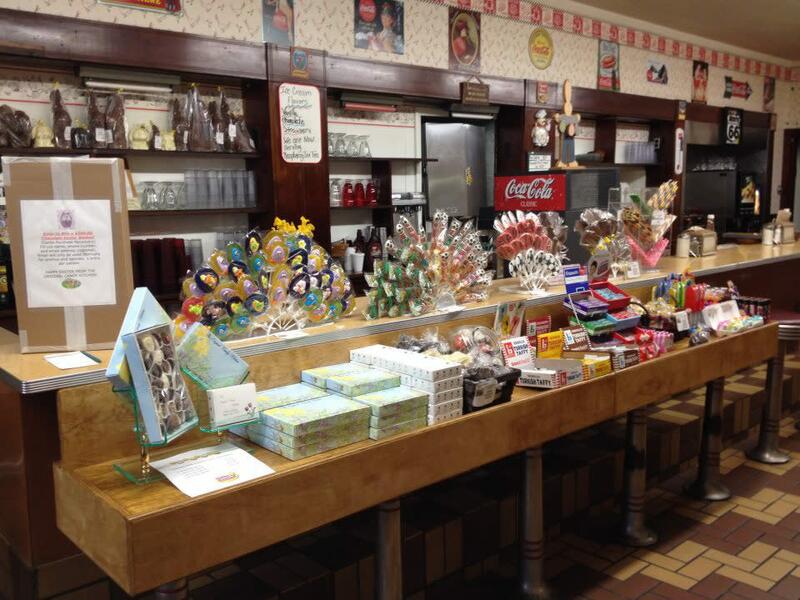 Originally an ice cream parlor, the business has slowly evolved over the four generations into a family restaurant/candy store with a 1950's ambiance complete with a soda fountain. 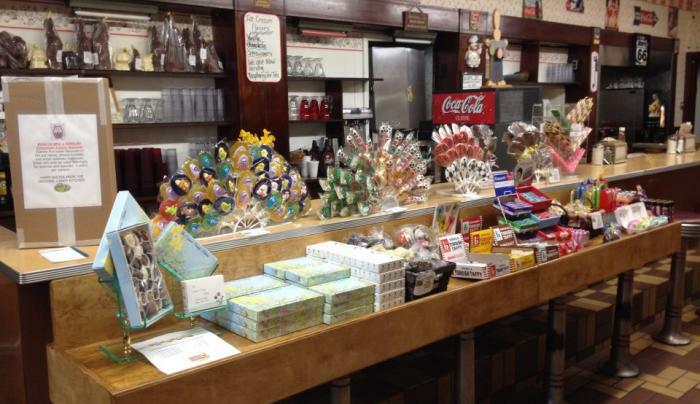 Enjoy some of our creams, truffles, clusters, caramels and many other varieties.